Want to join a club but not sure where to start? 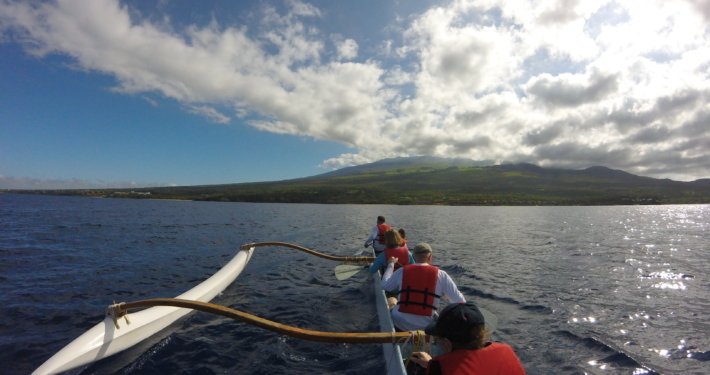 Here’s a list of Maui Canoe Clubs, locations and offerings. is located at Kanaha Beach behind the airport. 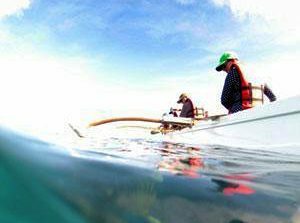 Lae’ula is a medium sized, well run club known for its dedication to Hawaiian culture, excellent coaching and its top quality crews. Head coach is Sharon Balidoy . If you are an athlete and want intense coaching to become your best, this is the club for you. Be prepared to work really hard. They have an active and fun off-season 6-man and 1-man practice schedule. 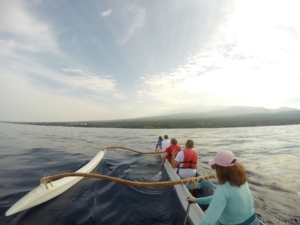 LUOK sent 3 open women crews and 2 men’s crews to the channel in 2007, despite being smaller than Hawaiian, Kihei or Kahana. Head coach, Sharon Balidoy works hard to get everyone in a race and exemplifies true Hawaiian love of paddling and the ocean. 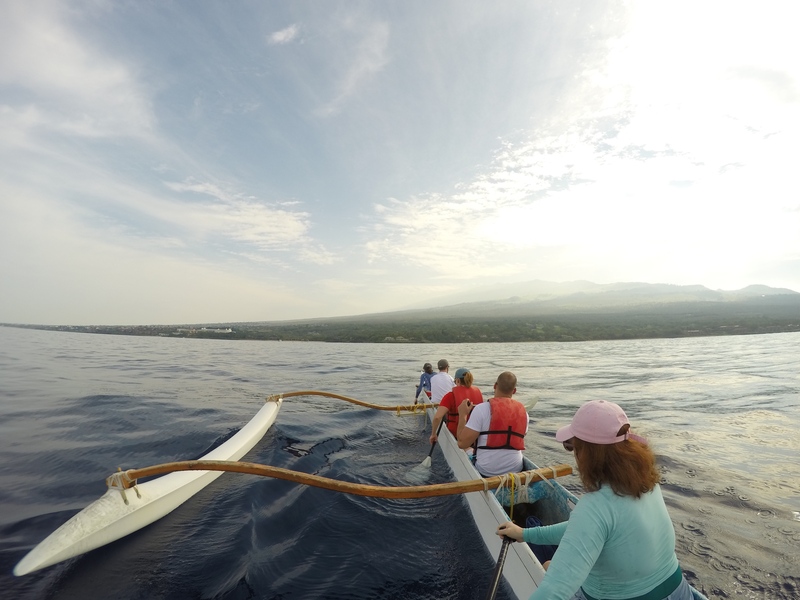 As one of the top woman paddlers in Hawaii, you will enjoy being in the canoe with her, if you are so lucky. is the State Champion, winning out over all the other clubs in Hawaii in most of the last 7 years. 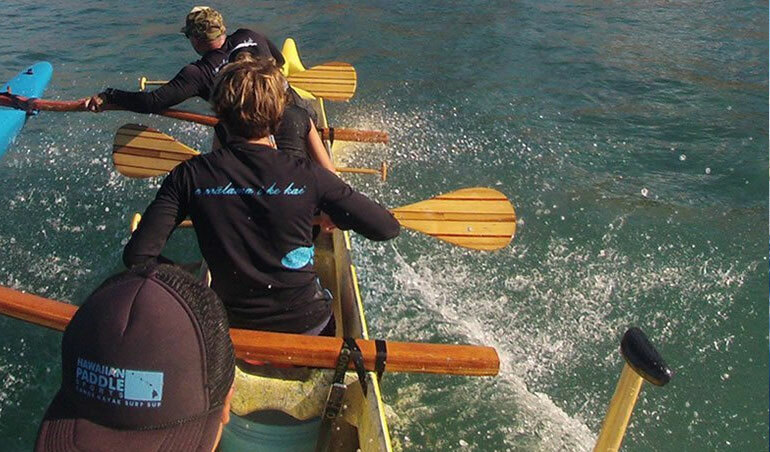 It is a huge club geared to winning regatta.. Hawaiian is at Kahului Harbor with blue canoes. For the huge number of paddlers they have, their distance program is small. Because Hawaiian is so big, you have to be good to race officially. 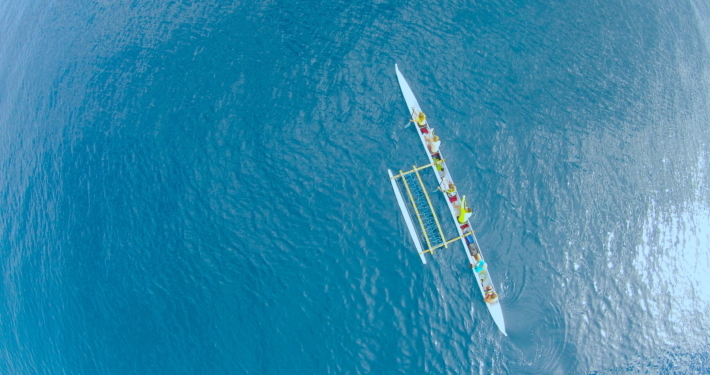 There are usually many more paddlers than race slots – especially since Hawaiian’s goal is to qualify as many crews as possible for State Race. That means often a strong paddler will race twice before a weak paddler is used. Dues are high and much fundraising is expected of members. 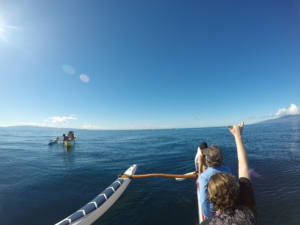 is a small club which paddles out of Hana Bay. If you live in Hana, come on down and join up! Their kids program is active in regatta and they are looking for more adults to race. based out of Honokao’o Beach Park (Canoe Beach), This is a club of mostly younger (20’s) people plus some wonderful 50+ paddlers who bring the culture and aloha to the club. It has evening and morning practices. The morning practices are later than other clubs and good for those working evening shift. Contact Blue 264-7192 for more info. Look for the green canoes and expect to train hard. 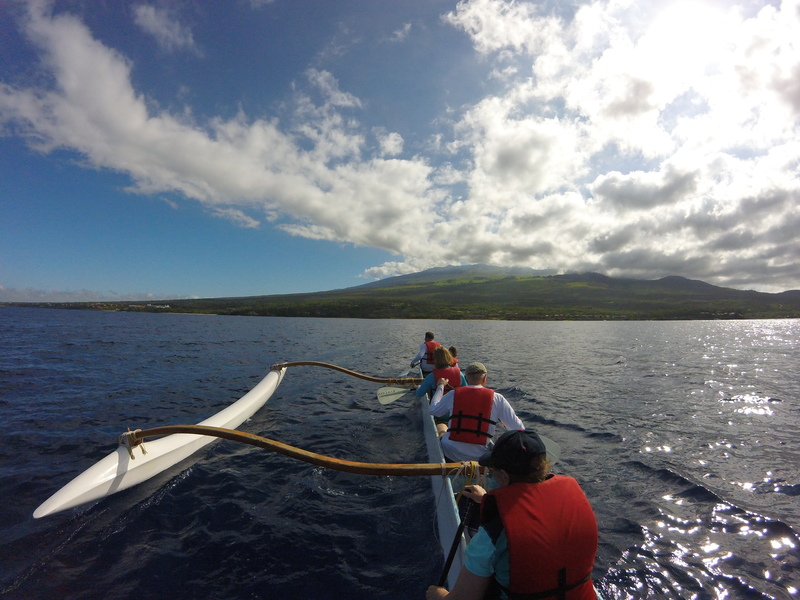 is based at Canoe Beach (between Lahaina and Ka’anapali). It is a growing club. . Look for the orange canoes. Contact Michael Rains. 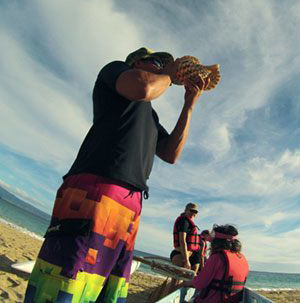 is another growing club based at Honokao’o Beach Park (Canoe Beach) with black and yellow canoes. Contact Greg Heneghan (276-9365) or Dani Haney (281-6903). Head coach is Kapena Whitford. Wailea paddles all year out of Kalama Park. is a large club. 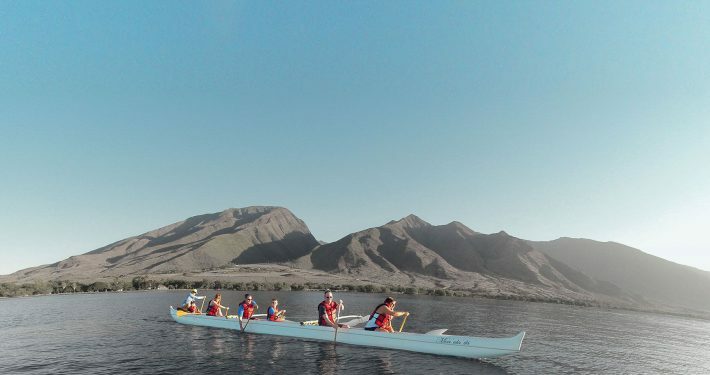 Their head coach, Rob Phillips, was extremely popular with the paddlers in 2008.
is the visitor-paddling/recreational group formerly with Kihei Canoe Club. They’ve started their own club but indicate that they do not intend to compete or become part of MCHCA.